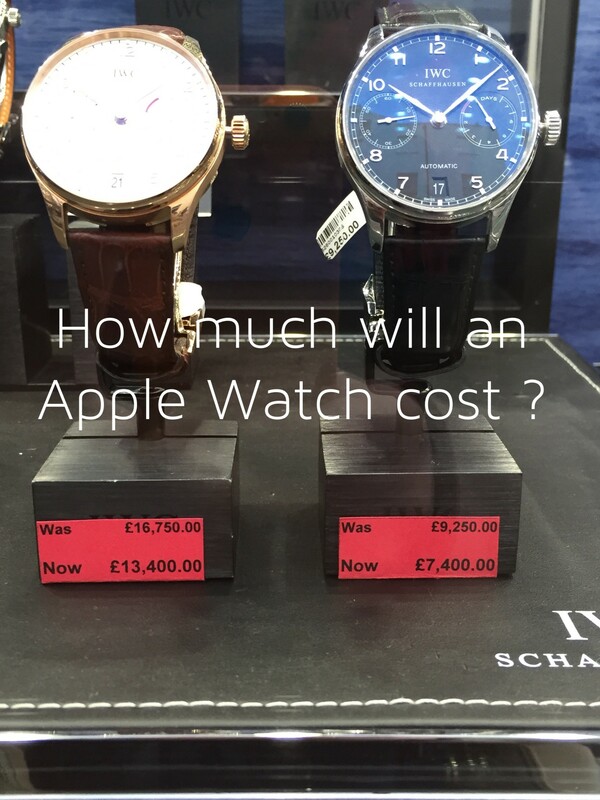 You are here: Home / Mac OSX / How much will an Apple Watch cost ? a lot. Way more than you think. Watches sell for much more than $10000 every day. Like these.